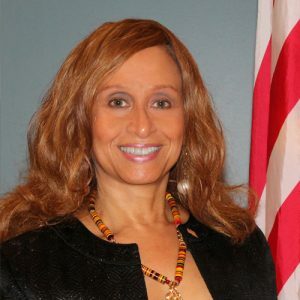 Honorary Consul General of the Republic of Liberia, Honorable Cynthia Blandford, is celebrating 43-years of promoting Liberia in the areas of Investment and Trade, Healthcare, Agribusiness and Education and has hosted over 40 mission trips to Liberia since 2007. She is collaborating with high-level stakeholders including the Georgia Department of Economic Development and Trade, Georgia Ports Authority and the National Ports Authority of Liberia to increase trade between Georgia and Liberia, the Liberian Airport Authority and Hartsfield-Jackson Atlanta International Airport to develop a Cargo Village in Liberia and to increase capacity and training opportunities, the Black Legislative Caucus, to name a few. The Honorary Consul General is the founder of the University Consortium for Liberia where 17 educational institutions are partnering with University of Liberia and the Government of Liberia to improve education in Liberia. The Honorary Consul General has a Consulate Office located in downtown Atlanta and issues travel visas to Liberia. 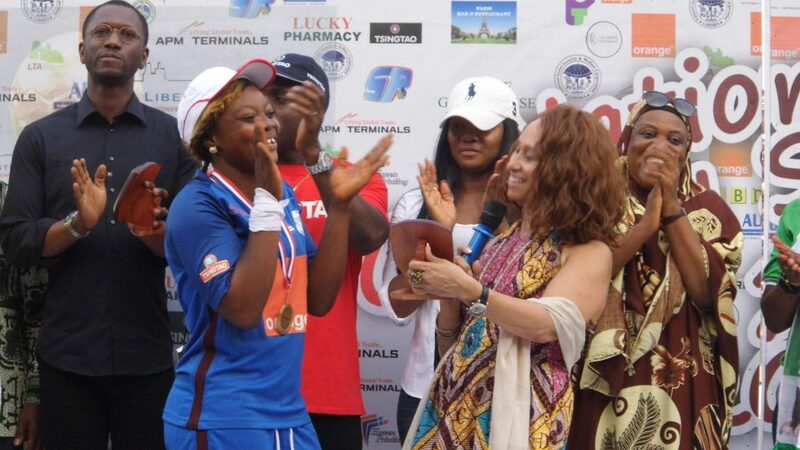 Ms. Blandford actively engages and interacts with Liberians in the Diaspora and notes that there are over 20,000 Liberians in the State of Georgia. She attends the annual Liberian Association of Metropolitan July 26th day events and other activities as well as supports the Liberian Churches and Pastors Association, of which there are approximately 60 in Georgia. 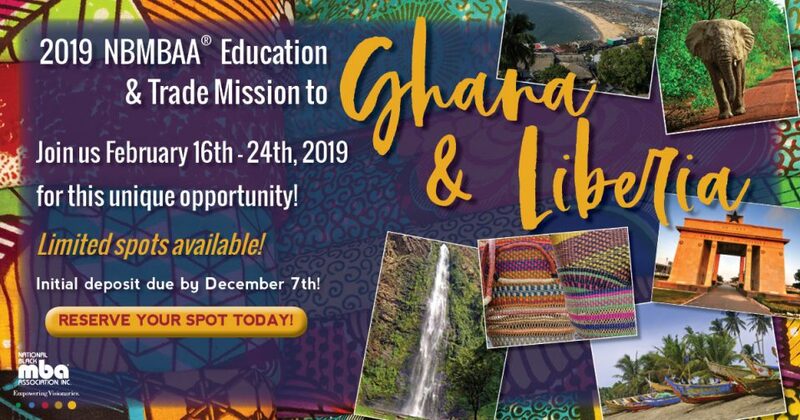 Over the next few months, the Honorary Consul General will work along with the Liberian Embassy in D.C. and others on the DED Drawdown to educate and inform Liberians of their options. The Honorary Consul General has a long history with Liberia beginning in 1974-75 as the first Rotary International Exchange Scholar teaching school in Yekepa, Nimba County and attended the University of Liberia. In 1998, she also attended the Nation Rebuilding and Reconciliation Conference in Liberia during the Taylor Administration. 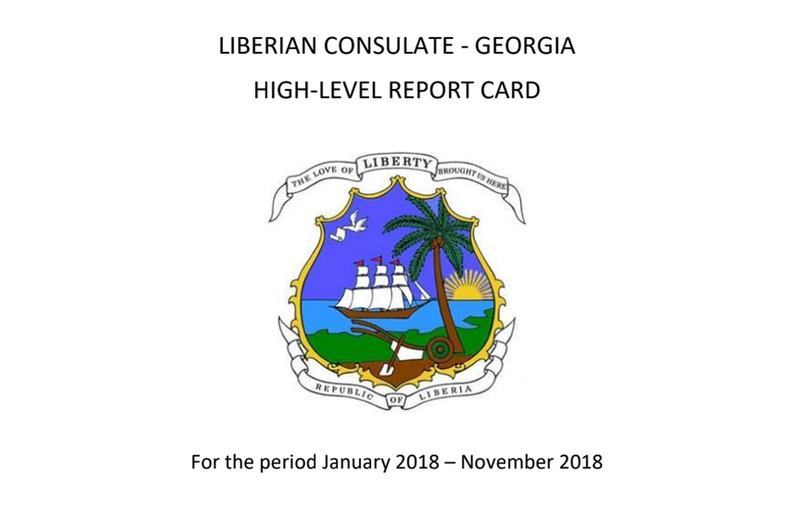 This High-Level Report will focus on the priority projects and initiatives of the Honorary Consul General where she has demonstrated a proven track record in providing leadership and support that have yielded positive outcomes and deliverables that help to support Liberia’s Development Agenda for the period January 2018 – November 2018.